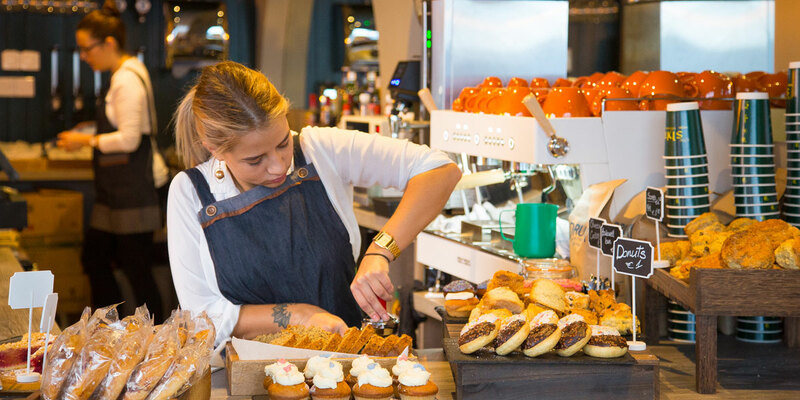 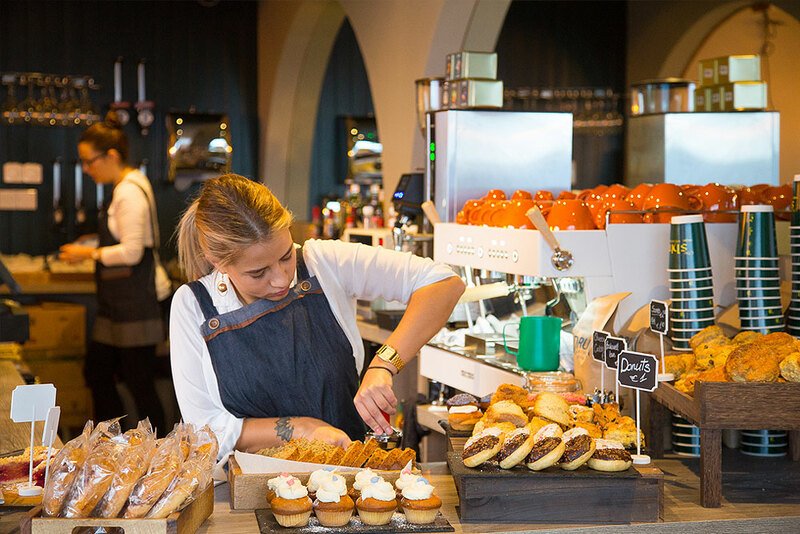 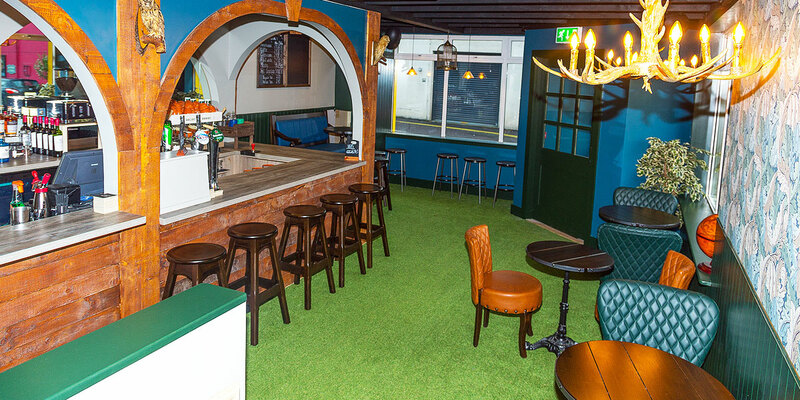 We cater for all functions from engagements, corporate, kids parties, wedding parties, christenings etc, for various sizes of groups in our newly expanded premises. 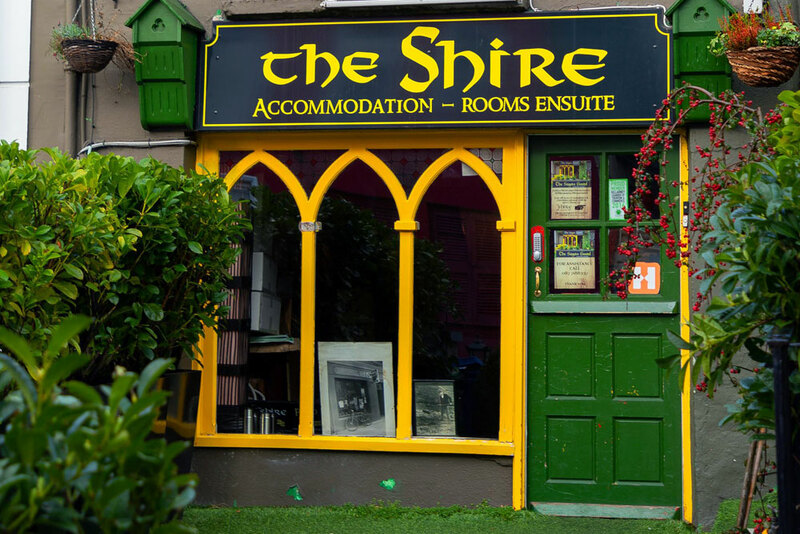 The Shire….. 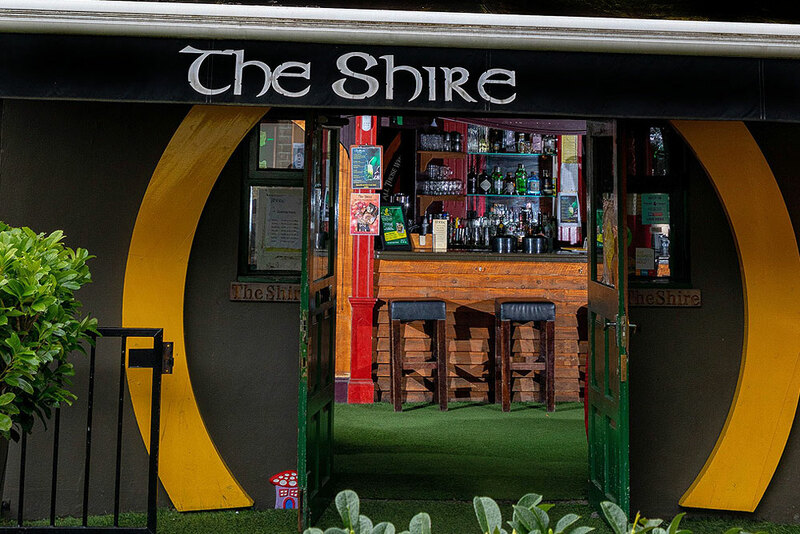 In The Lord Of The Rings, The Shire is the homeland of the Hobbits and is located in the Northwest of Middle Earth in the region of Eriador and within the Kingdom of Arnor. 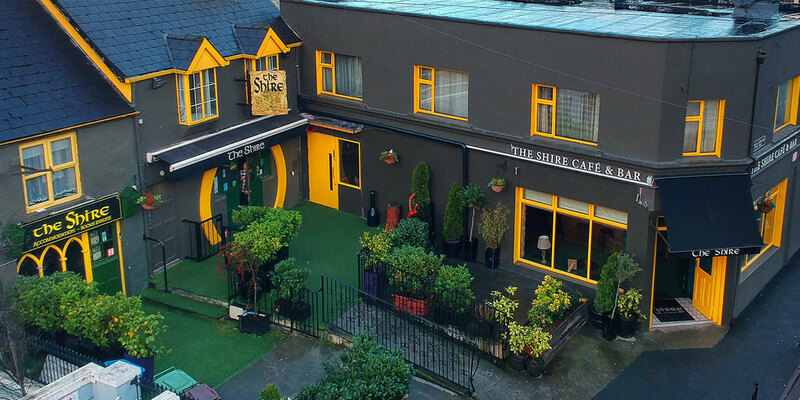 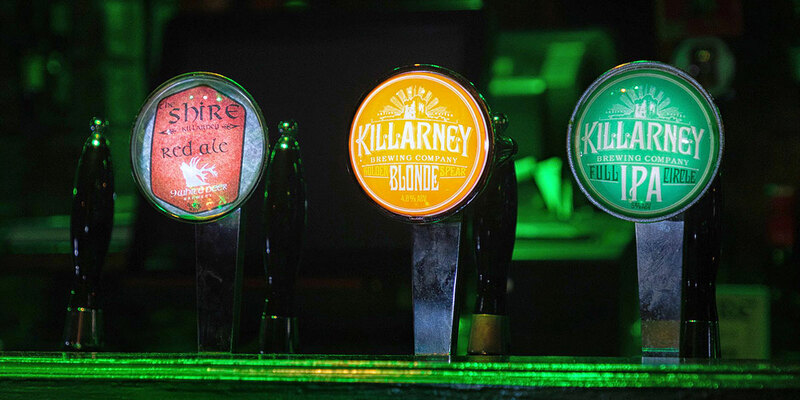 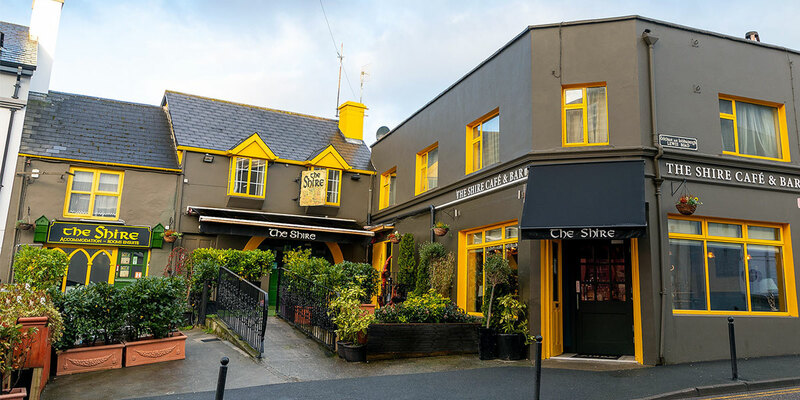 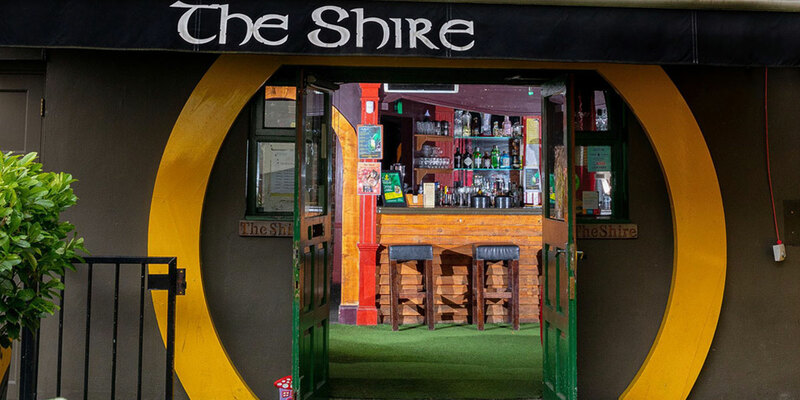 But in the town of Killarney in the Kingdom of Kerry, “The Shire” is located in Michael Collins Place… where Ollie Favier is the “Head of the Hobbits”.